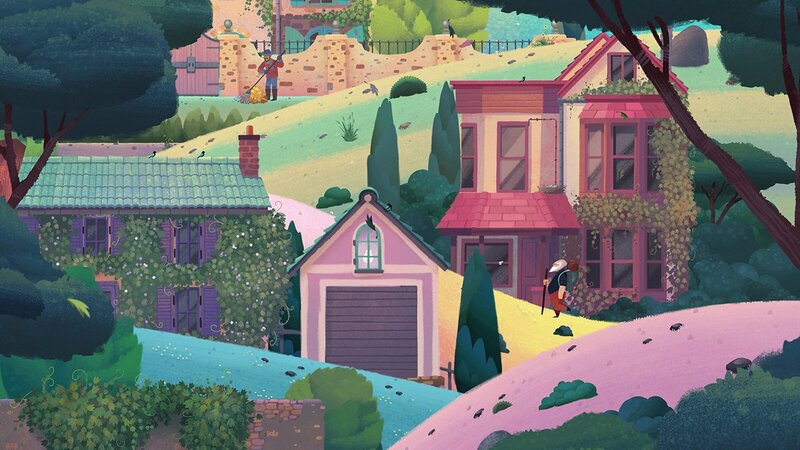 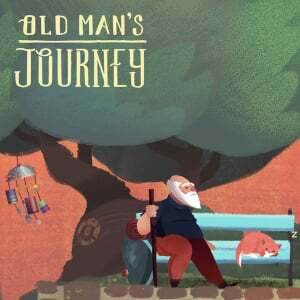 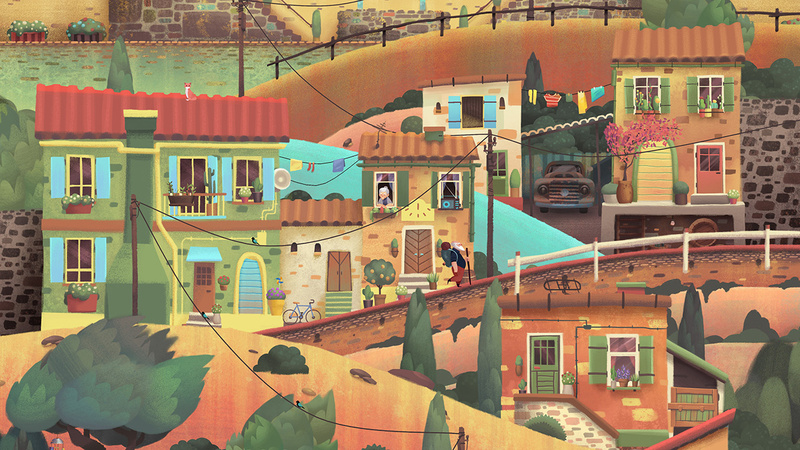 Old Man’s Journey, a soul-searching puzzle adventure, tells a story of life, loss, reconciliation, and hope. 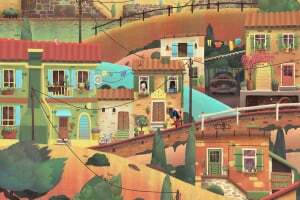 Entrenched in a beautifully sunkissed and hand-crafted world, embark on a heartfelt journey interwoven with lighthearted and pressure-free puzzle solving. During this compact gameplay experience, you’ll be transported to a vibrant and wishful world, exploring life’s complexities through the old man’s eyes. 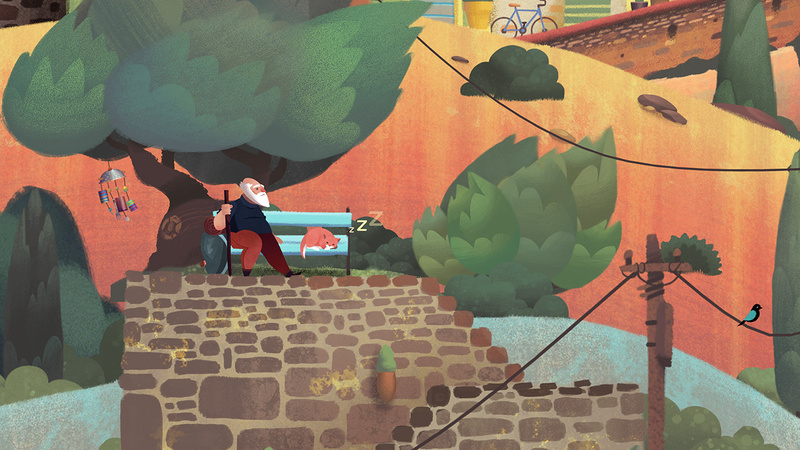 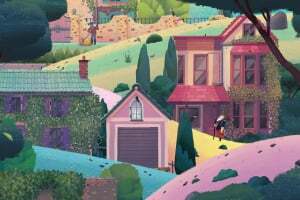 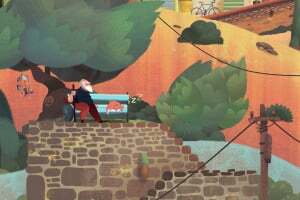 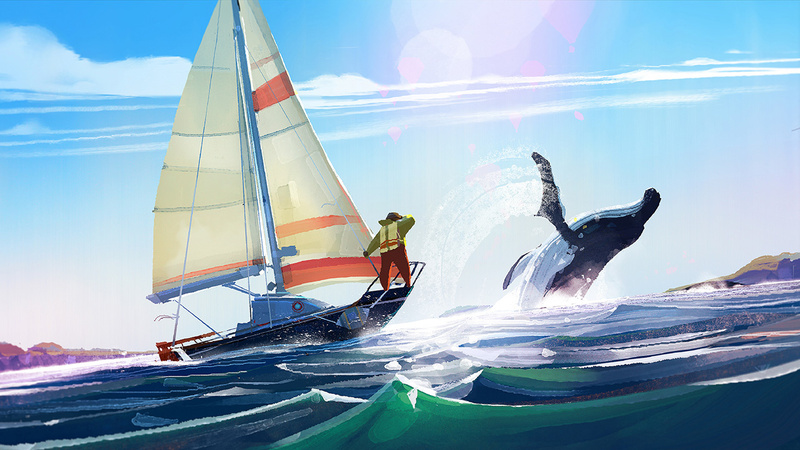 Meditatively delightful and reflective, Old Man’s Journey invites you to immerse yourself in quiet and inquisitive puzzles, and experience the old man’s heartache, regret, and hope. 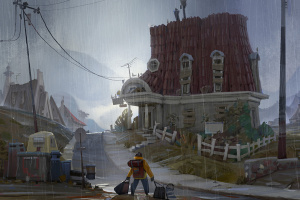 Just finished playing through this game. 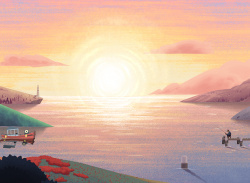 I almost never cry while playing games, but this game did it for me. 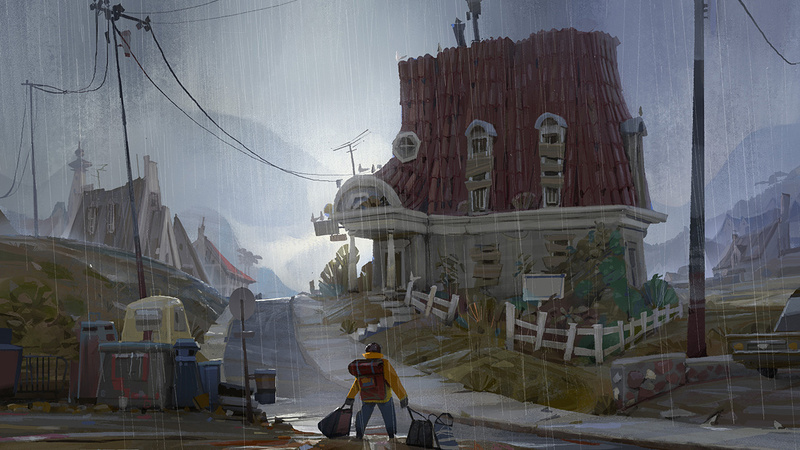 Beautiful message and environments. 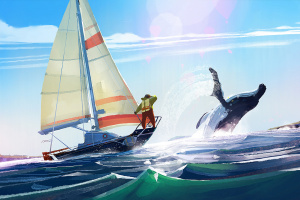 Is this really two players ?